Graduating from Law School is a tremendous feat in itself. Not only does it require you to battle it out with some of the most impressive literal minds in Academia, but you’ve got to soak in mountains of text without crumbling under the immense pressure. The end product? You’re now a cream-of-the-crop lawyer ready to be absorbed into some of the nation’s biggest law firms. In fact, 2017 turned out to be a momentous year for young law graduates across the country. Exactly 4,199 law graduates were absorbed by the country’s top largest associate firms. Over 50 schools were responsible for churning out such highly qualified graduates. Coming in at no. 10 is the Bay Area School. It has made significant improvements from its rather dissatisfying performance in 2016. In fact, of its 308 graduates, roughly 36 percent of them managed to snag lucrative associate jobs. And just to showcase how impressive this is, Berkeley is currently ranked the top Go-to Law school in the West Coast. Surrounded by lush gardens and lawns, Cornell is a breathtaking center for Academics. And judging from the demeanor of its graduates, it’s pretty obvious why the likes of Wharton & Garrison hired some of these brilliant minds. In fact, about 48 percent of the 2017 graduate class was absorbed by the top law firms in the country. 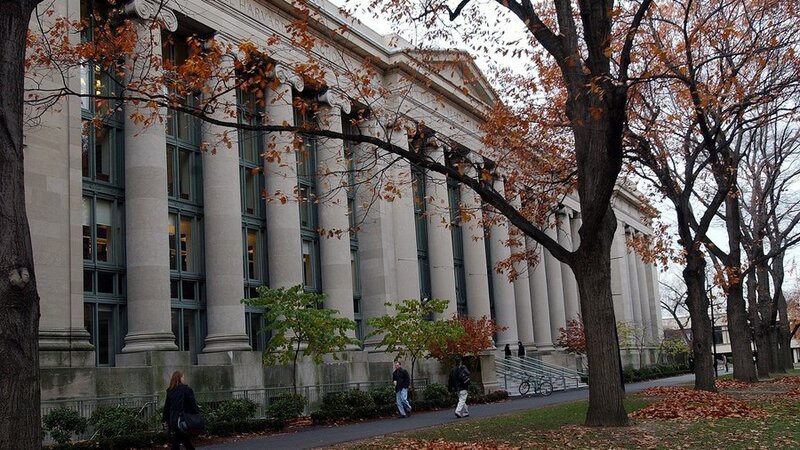 Rich with history and excellence, it’s no surprise that Harvard belongs to this list. With 610 brilliant graduates being churned out in 2017, about 50 percent of them landed lucrative associate jobs in some of the most prominent law firms. The likes of Meagher & Flom certainly had their preferred picks! It’s all smiles for Duke Law School graduates considering how devilishly fine they did in the hiring market. In fact, a whopping 51 percent of them are now suited up and holding associate positions in some of the most esteemed firms in the country! It’s a given fact that Chi-Town had to be represented on this list. And all thanks to Pritzker School of Law. Being that Chicago itself is home to some of the nation’s largest legal markets, an impressive 52 percent of the law graduates landed big money associate jobs at recognizable law firms. Now we’re entering the crème de la crème of Go-to law schools in the country. Without further ado, here are the top 5! Based in Philadelphia, the School had a massive 52 percent of its graduates proceed to Big Law. And that’s why it comes in at a solid five, edging out Northwestern. Davis Polk & Wardwell was the school’s top recruiter, absorbing eight graduates in total. UVA had an impressive record last year to come in at the 4th spot. It easily beat the 50 percent barrier, clocking in with an impressive 57 percent of its grads being absorbed into Big Law. In fact, it’s highest recruiter, White & Case, hired about a dozen graduates from the institution! The Big Apple certainly doesn’t disappoint! And we have one of its highly-esteemed law schools making it into the top three. Located in downtown Manhattan, the school has seen over 57 percent of its graduates make their way into big money law firms. Yet again, Chi-Town has another representative on this list. Coming in at no.2, this law school has proven to be a powerhouse when it comes to churning out the cream of the crop. A whopping 60 percent of its graduates saw themselves end up in Big Law; with the likes of Sidley Austin recruiting 18 graduates! There’s absolutely no point debating who was going to take the top spot. 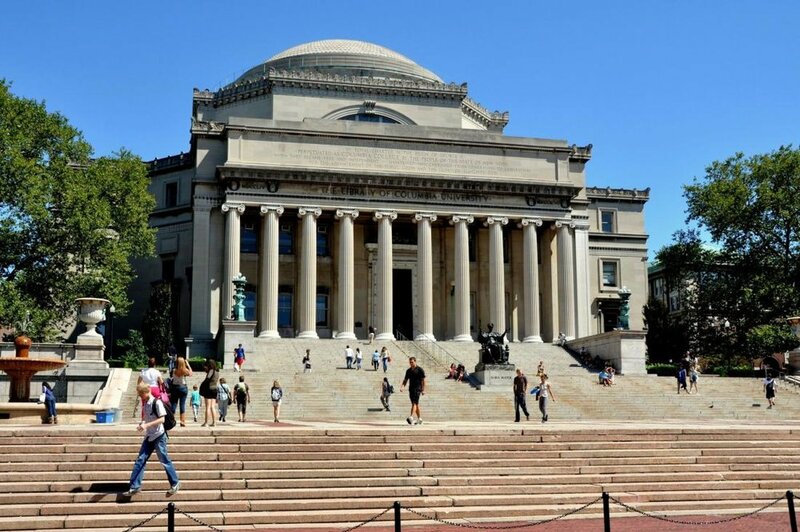 With an impressive 68 percent of its graduates ending up in the top largest law firms, Columbia is king hands-down. The recruitment stats say it all; Cleary Gottlieb Steen & Hamilton hired 19 while Davis Polk & Wardwell took a mammoth 24!